When the boxed limited edition of Life is Strange was announced in November, one of it’s extra features was a director’s commentary through which the devs could impart their knowledge of making horrible situations steadily worse by way of time travel (described by Jody Macgregor as “a refreshing glass of gut punch”). The new edition was released yesterday, complete with soundtrack and art book, and with it the director’s commentary has been released for everyone for free. Disappointingly, it’s not an interactive commentary. 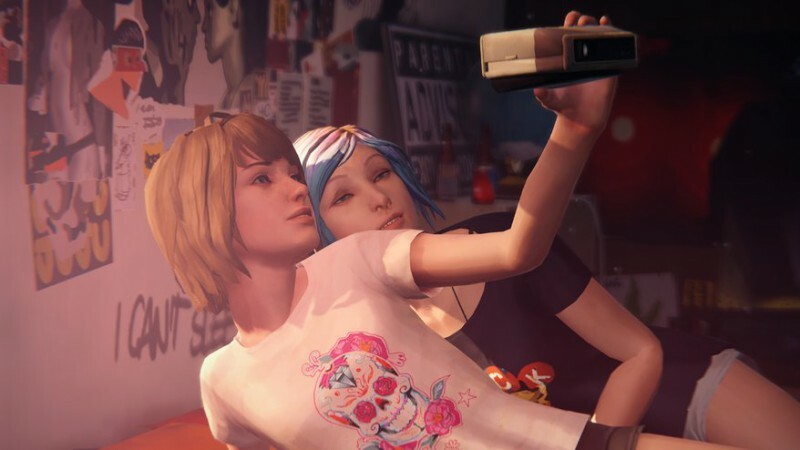 Instead of replaying the game, collecting snippets of insight at your favourite scenes, it’s an hour-long documentary about Life is Strange divided by subject. After downloading the Director’s Commentary DLC, you have to launch it within the game itself. Still, it was one of our personal picks for 2015, so any excuse to go back is a good one. Next articleObsidian's Fenstermaker: "I'm always up for working on a Fallout"